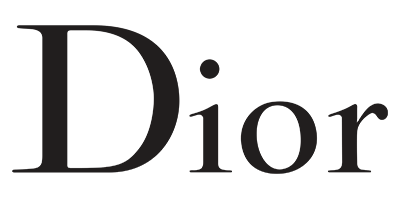 Ever since its foundation, Christian Dior’s eponymous brand has delighted the world with its innovative and glamorous designs. Now an international symbol, the company had its origins in Christian’s steadfast refusal to train as a diplomat. Instead, he chose to earn pocket money by selling his sketches on the street. This artistic inclination was to prove a constant feature in his life. Having completed his military service, he worked alongside Pierre Balmain for couturier Lucien Long, before setting out on his own terms. He proceeded to cut a swathe through Paris with his unique take on fashion before releasing the brand's first fragrance in 1958, a scent that he named Miss Dior for his sister, a former member of the French resistance. And that tradition of olfactory creation continues into the modern day. As made clear by top perfumer Francois Demachy: it all begins with the raw materials. The brand therefore prioritises the selection of high-quality ingredients, bringing some of nature’s finest aromas to the modern world. And that holds true for the make-up line too, which is packed full of cutting-edge creations that burst with life.